Unless you’ve been living under a rock over the past few weeks, you’ve probably heard about the latest viral craze to hit the United States: Pokémon Go. Nintendo’s latest invention, Pokémon Go, is a mobile app that features the lovable Pokémon characters from the 90s card games, bringing millions of users back to their childhood days. While this might sound a bit ridiculous, small businesses can use Pokémon Go to bring in foot traffic and get new customers. Pokémon Go can get more people to come into your small business than you know what to do with and help significantly boost sales. Pokémon Go is a free mobile app where you can find Pokémon and “catch ‘em all” in virtual reality. Players capture Pokémon by flicking Pokéballs at them with their fingers on their mobile phones. The app uses the GPS tracking system on your mobile device to create a map for nearby Pokémon, Pokémon Gyms, and PokéStops in real life. When you find a Pokémon, Pokémon Go accesses your camera and places the Pokémon into your camera screen, where you can try to catch it. Pokémon Go now has over 20 million active daily users, and that number is still rapidly growing. Just to give you some perspective, Pokémon Go has more active daily users than Twitter, and has a higher engagement than Facebook. Small businesses can leverage this outrageous amount of engagement on Pokémon Go and convert it into traffic for their businesses. Pokémon Go users find Pokémon by walking around busy areas such as cities and towns, and they even explore new places on their hunt to catch more Pokémon. 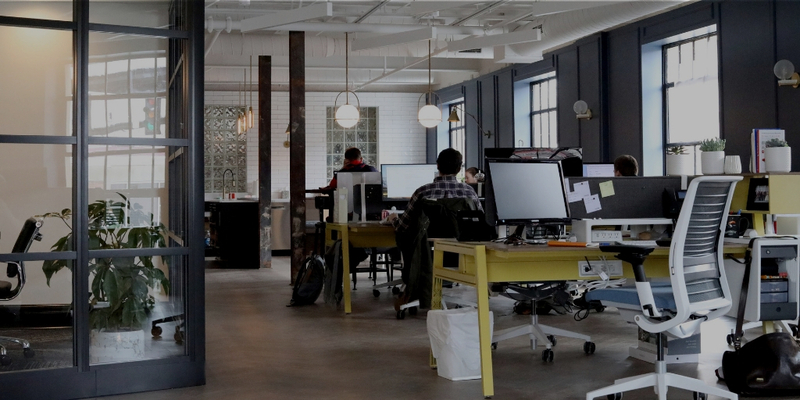 If you are located in a busy urban area with lots of other stores and businesses, this influx of people coming into your store will increase the likelihood of them purchasing your services. Here are some ideas for getting customers for your small business with Pokémon Go. 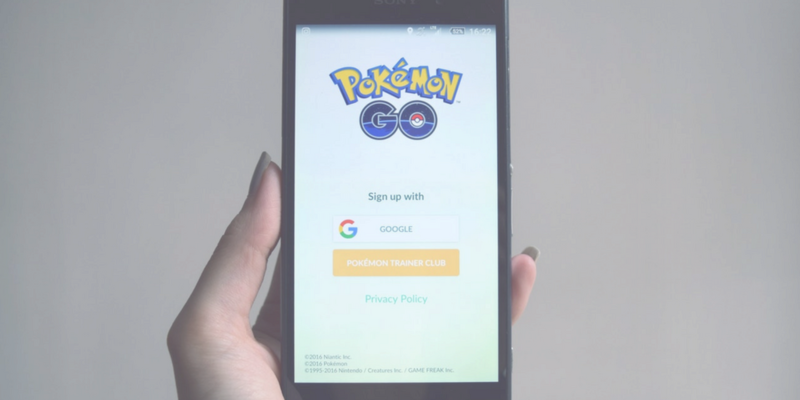 Before you start gaining customers through Pokémon Go, you’re going to need to download the free mobile app and create an account if you haven’t already. To download Pokémon Go, open up the App Store on your mobile device and download the Pokémon Go app. It shouldn’t be too tough to find—it’s the #1 free app in the App Store. After you download the app, open the app and sign up using your Google account or create a Pokémon Trainer Club account. Once you’ve finished creating your account, customize your character and then click the check mark in the bottom right corner of the screen. Now, you can explore your area and start marketing with Pokémon Go. PokéStops and Pokémon Gyms can help bring traffic into your business. PokéStops are locations in Pokémon Go where you can pick up Pokéballs for catching Pokémon, while Pokémon Gyms are places where Pokémon users can battle their Pokémon. PokéStops and Gyms are often buildings, landmarks, or monuments in your area. Both of these places can become hotspots for Pokémon players to gather at. 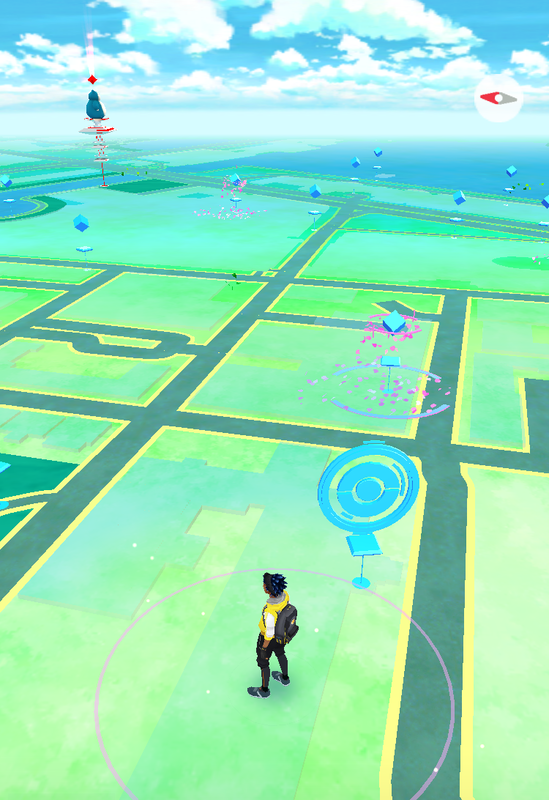 Pokémon Go has already created PokéStops and Gyms in your area. 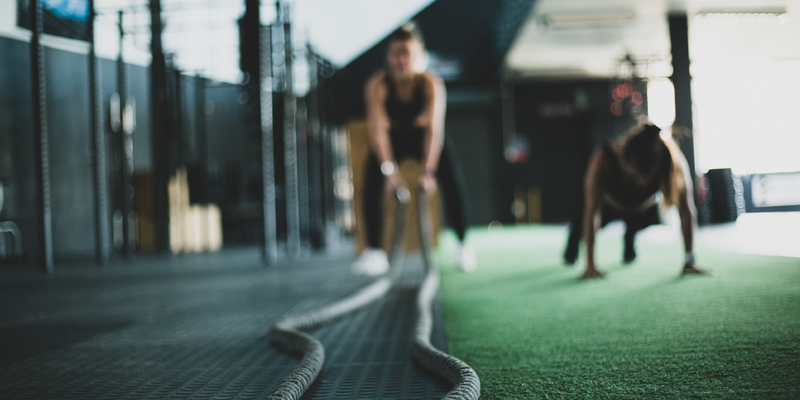 Check the area around your business to see if there’s already a stop or gym near you. PokéStops and Gyms look like 3D targets as shown in the image above. If your business is a PokéStop, Pokémon Gym, or near one, consider yourself lucky. If not, you can still gain traffic from these places, or you can request your business to become a Pokéstop or Gym on Pokémon’s support page. Pokémon Go is looking for more ways to profit from the Pokémon phenomenon, which is why they’re going to start offering sponsored locations. Businesses will be able to purchase PokéStops and Gyms from Niantic, the company that developed Pokémon Go. Even if your request gets rejected, you can still use these locations for your business’s advantage. Your map on Pokémon Go will show you places that are PokéStops and Gyms, which means you can target your marketing towards these locations. If you are a mobile business such as a food truck, increase your business’s visibility by parking as close to a Pokémon Gym or PokéStop as possible. Pokémon Go requires you to walk around in real life to find PokéStops and Gyms. This provides a great opportunity for gyms, after school providers, camps, and athletic facilities to direct Pokémon Go players to their locations and encourage them to get their daily exercise in. Businesses can take advantage of Pokémon Go in order to get found by more potential customers. Yelp: Yelp recently created a filter for Pokémon players to use to find PokéStops nearby. People writing reviews of your business are now prompted to answer whether or not your business is close to a PokéStop. This is a simple way Pokémon Go can help your business increase its visibility online and get more business than you can handle from Yelp. Pokémon Go Maps: Another way you can gain visibility is by adding your location to Pokémon Go maps of your area. 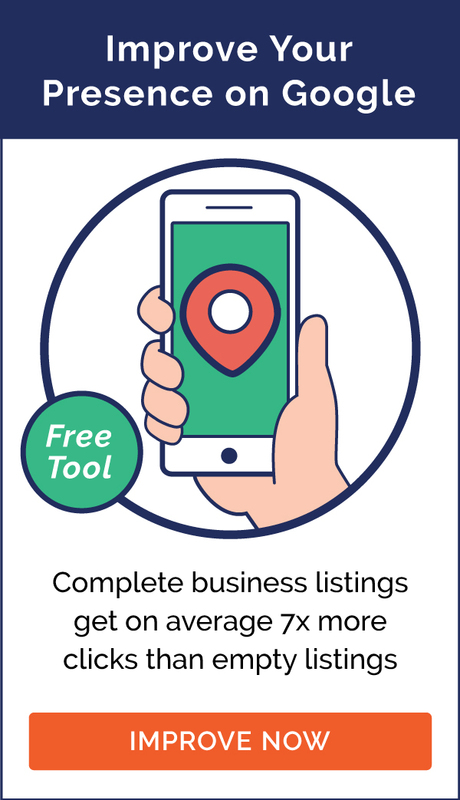 Google Pokémon Go maps in your business’s location and let people know what Pokémon you’ve found near your business to bring foot traffic into your area. Pokémon Go Events: Many small businesses are getting in on the fun by holding Pokémon-themed events. Restaurants are getting tons of customers by hosting bar crawls (known as PokéCrawls) and encouraging people to dress up as their favorite Pokémon. Just like in fishing, lures are used in Pokémon Go to attract people to an area that has Pokémon. Lures increase the amount of Pokémon in your area for 30 minutes, and they can only be used at PokéStops. So, if you’re trying to catch ‘em all, lures are a great method to do so. You can purchase lures with Pokécoins within the mobile app. Activating a lure at the PokéStop closest to your small business can bring users into your store. Getting users inside of your store brings them one step closer to becoming paying customers. Lures can be an inexpensive way to bring more traffic into your store or business. Lures can be used for businesses that already get foot traffic, including restaurants, flower shops, fitness centers, ice cream stores, and retail stores like hardware or jewelry stores. Dozens of small businesses around the country have already caught on to this strategy and have successfully used lures to attract more customers. There are creative ways you can use lures for your business if your business is near a PokéStop. For example, a car wash can put a lure inside of its car wash if it’s a PokéStop, forcing Pokémon Go players to buy a car wash if they want to capture Pokémon from the lure. Restaurants can use lures during off-peak times to bring users into their businesses and persuade them to buy food and drinks. How Much Does a Lure Cost Your Small Business? 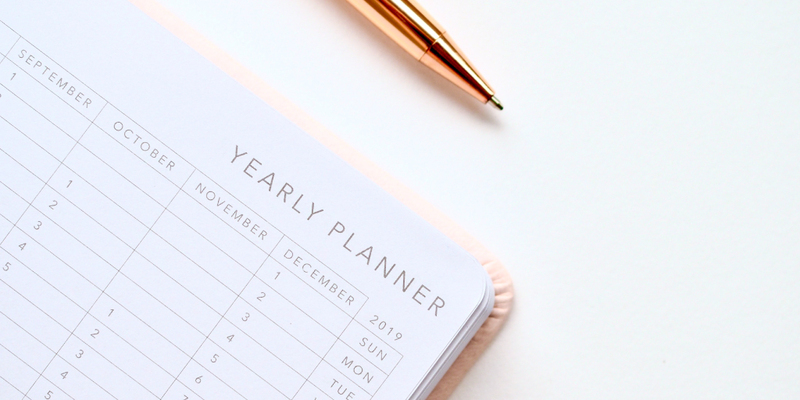 While this may sound like a great option for your small business, you’re probably asking yourself, “How much will this cost me?” The good news is that this won’t cost your small business very much. Lure modules are currently being sold in the app at 100 Pokécoins for 1 Lure, and 680 Pokécoins for 8 Lures. You can play Pokémon Go like millions of others to earn Pokécoins for lures, but it’s much quicker and easier to just buy Pokécoins. 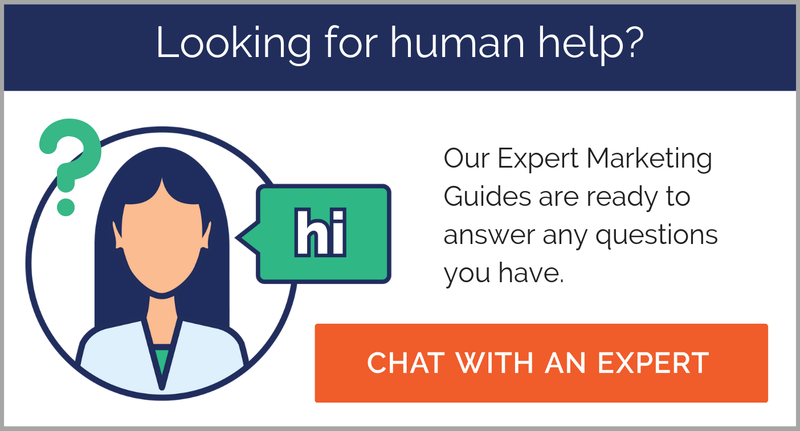 If you want to test this marketing channel for gaining customers, start small. Buy 1 lure for $0.99 or 5 lures for $4.99 (550 Pokécoins) to see if you gain traffic from Pokémon Go. If you’re happy with the results and want to start buying lures for your business, you can go the most cost efficient route and buy Pokécoins and lure modules in bulk. 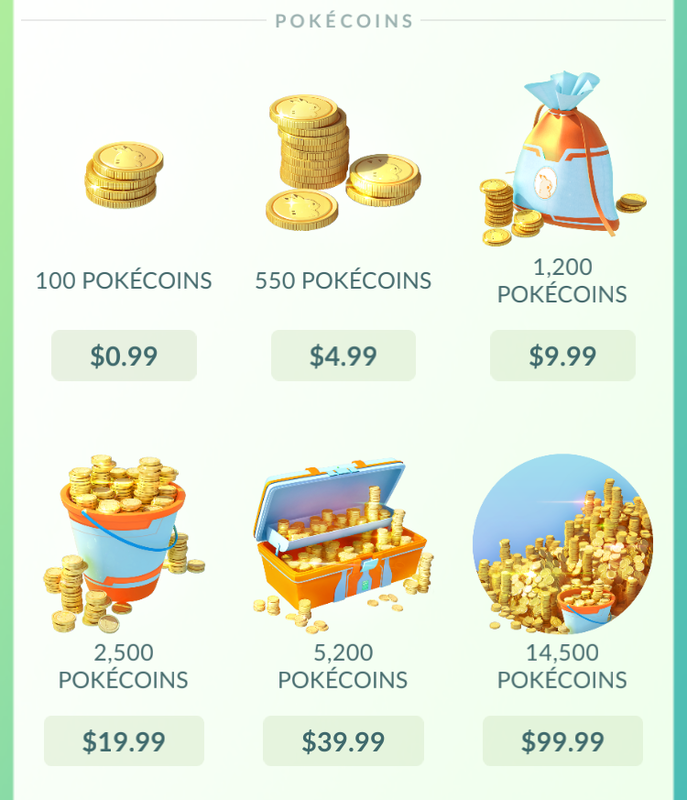 14,500 Pokécoins cost $99.99, and 8 lure modules cost 680 Pokécoins, which means that you get lures for your business for about $0.60 each. 30 minutes of increased traffic for only 60 cents yields a tremendous return on investment for your business. Many small businesses have already used Pokémon Go to get more customers and boost sales. 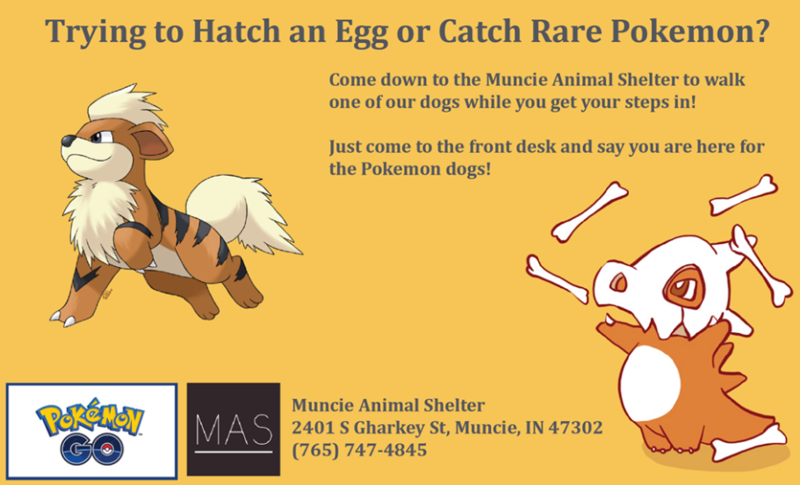 An Animal Shelter in Indiana posted on their Facebook business page and asked Pokémon players to walk rescue dogs while they are trying to catch Pokémon. As a result, Pokémon players immediately started lining up to walk and play with these rescue dogs. This Facebook post was shared over 25,000 times, and the rescue dogs received plenty of exercise and attention, all thanks to Pokémon Go. Other animal shelters across the country have started using a similar strategy and gotten rescue dogs adopted in the process. Many pizza and coffee shops have increased profits by using lures and posting signs outside their businesses saying that they’re PokéStops and Gyms. Real businesses are making real money from Pokémon Go, so why not give it a shot? The attention you can get from Pokémon Go can help you bring foot traffic into your business, and it can even become an important piece of your marketing plan. Have any other ideas for catching Pokémon players for your small business? Let us know in the comments below! we would love to be a poke stop!!!! !